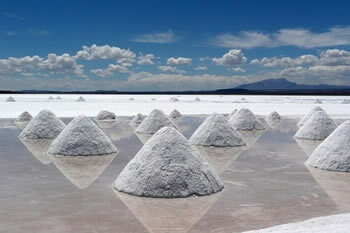 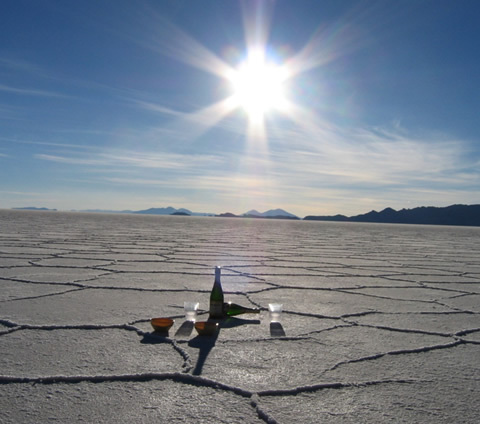 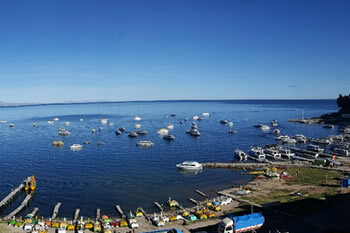 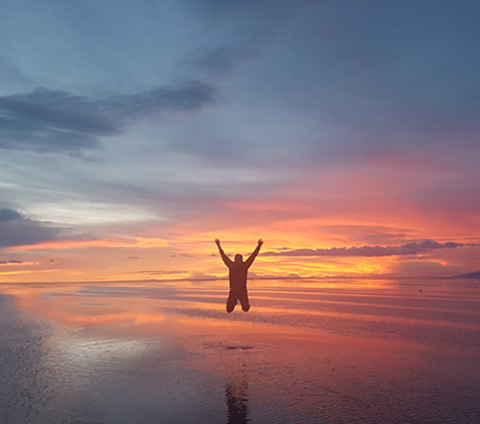 Copacabana, La Paz, and Uyuni. 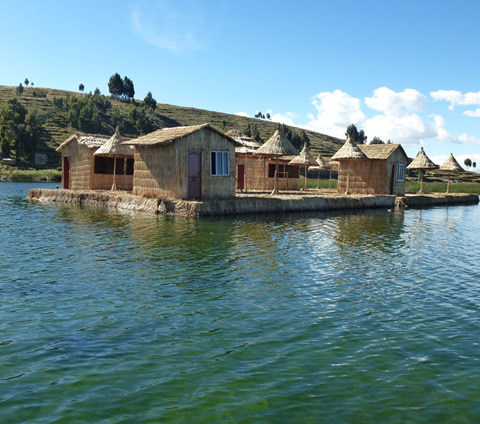 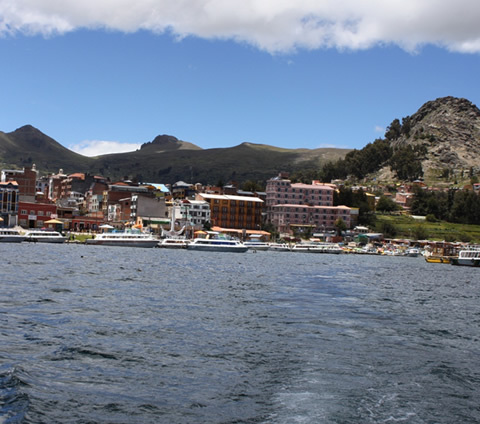 Included: Shared touristic bus from Puno – Copacabana, lunch, tour to the Island of the Sun (shared boat, tour guide, entrance fees) + hotel. 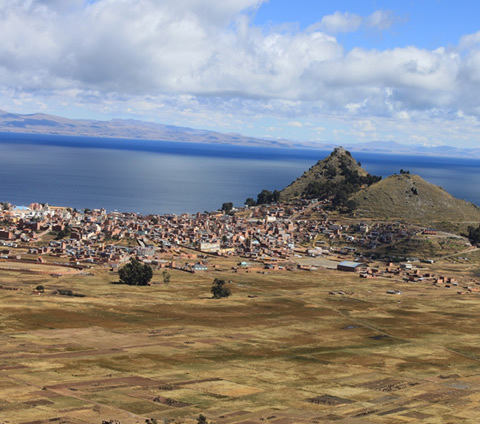 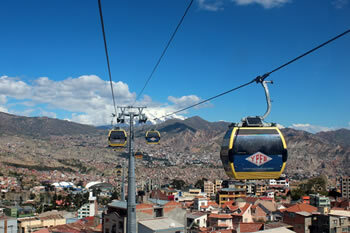 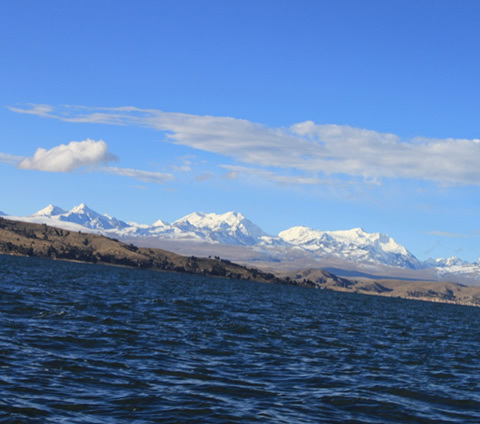 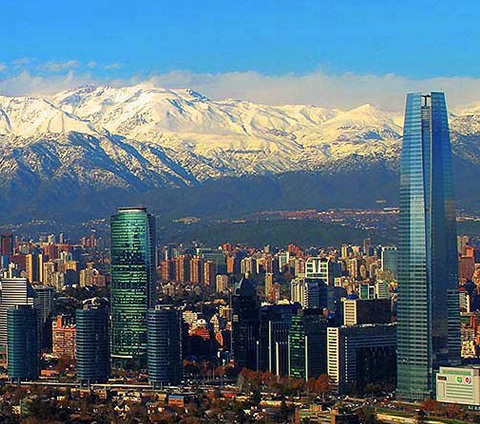 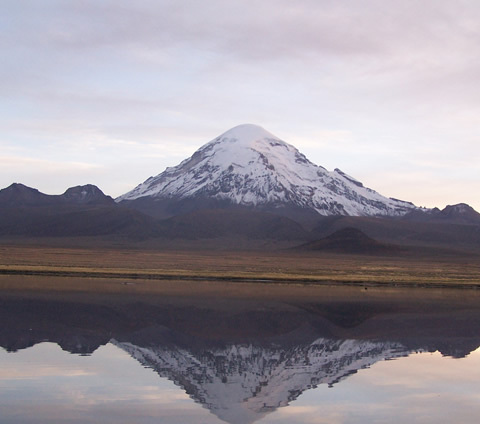 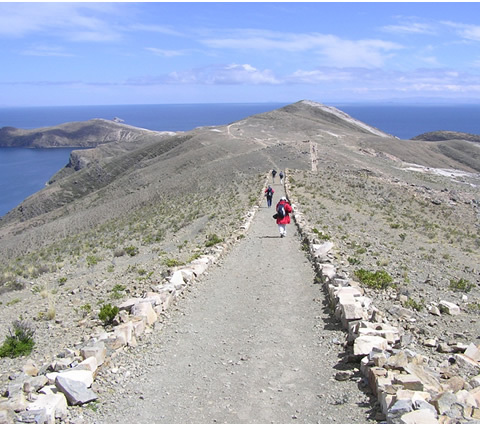 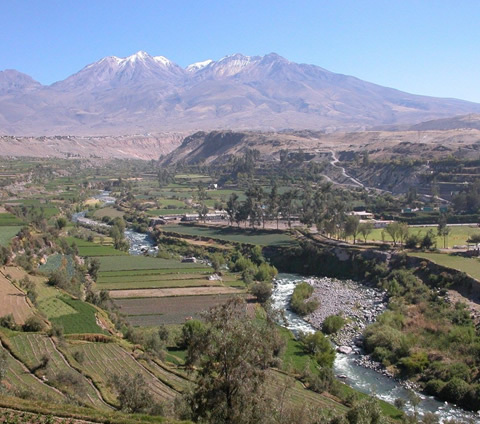 17:30 PM – Approximate arrival to La Paz and then accommodation in the selected hotel. 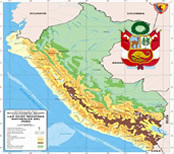 night in family homes (basic refuges). 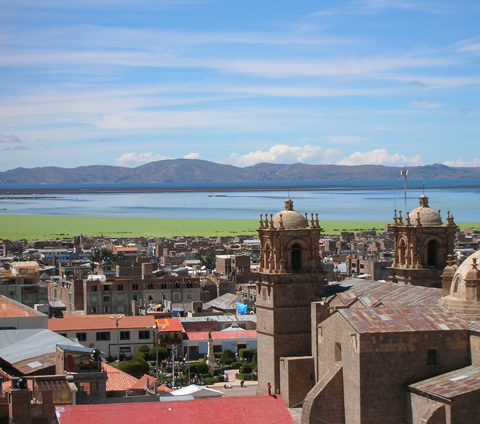 06:30 AM – Arrival to the La Paz bus terminal (approximate arrival); our touristic bus will be awaiting us to take us to Tiwanaku via an asphalted highway; Tiwanaku is found 71 kilometers outside of the city of La Paz. 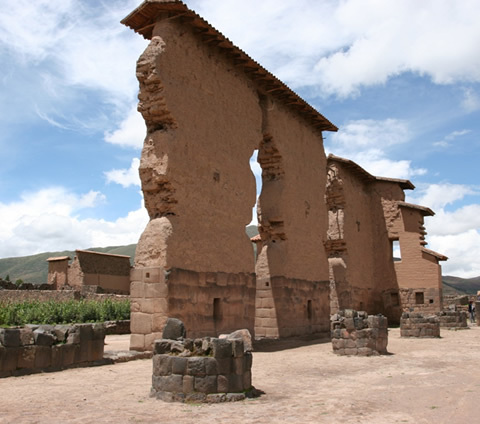 Upon arrival to Tiwanaku, we will visit the Lithic and Ceramic museums which house around 3,500 recovered archaeological artifacts, ceramic tools, and diverse stone, metal, bone, and leather pieces (monoliths, contrails, etc.) 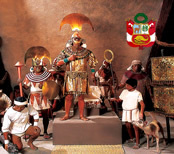 – as well as textiles; afterwards, we will visit the main archaeological site of Tiwanaku along with its principal ceremonial centers – like: the Pyramid of Akapana – which is devoted to the various religious cults and also to astronomy; the Semi-Subterranean Temple – a quadrangular construction site which contains sculptures in its walls that resemble the faces of various people from diverse ethnicities; the Templo de Kalasasaya (Temple of the Standing Stones in English) – which is the biggest temple of all of the religious centers; the Puerta del Sol (Passage to the Sun) – the most relevant cultural work in which can be seen the image of “Dios Sol” (Lord of the Staffs) and in which in its perimeter can be seen 48 figures which resemble winged creatures and kneeling men; and, Pumapunku. 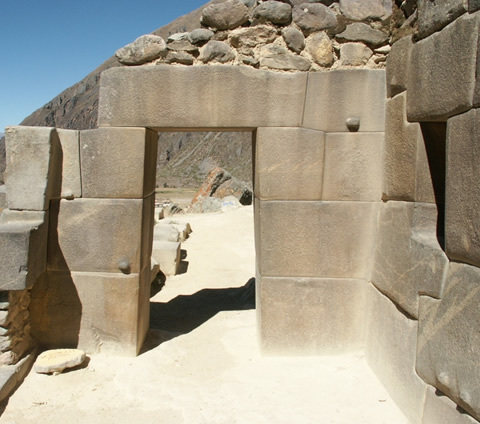 Pumapunku is outstandingly known for its perfect usage of lithic material to create immense sculptured blocks of stone. 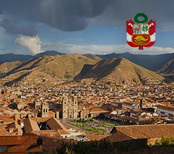 The visit to the rest of the archeological sites is approximately 2.5 hours; afterwards, we will get to enjoy a lunch that is typical to Tiwanaku – then, we will find a connection to the immigration post of Desaguadero at the Bolivian-Peruvian border where we will have a change of transport in continuance to the Juliaca airport. 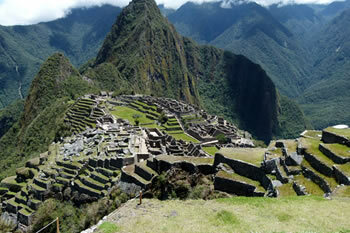 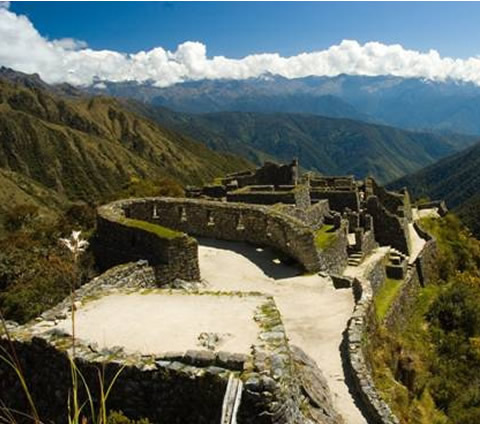 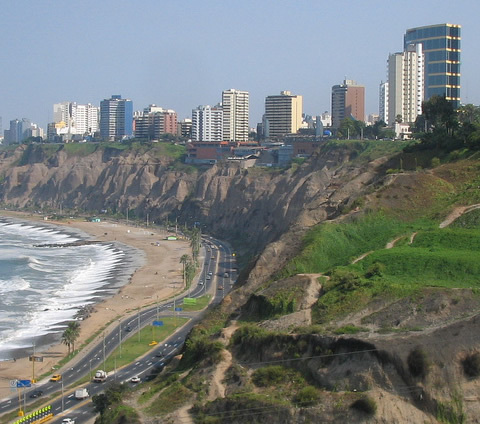 PM – Flight from Juliaca – Lima; upon arrival, you will find accommodation in the selected hotel. 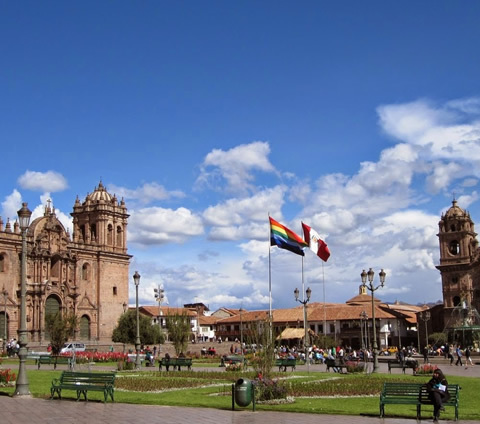 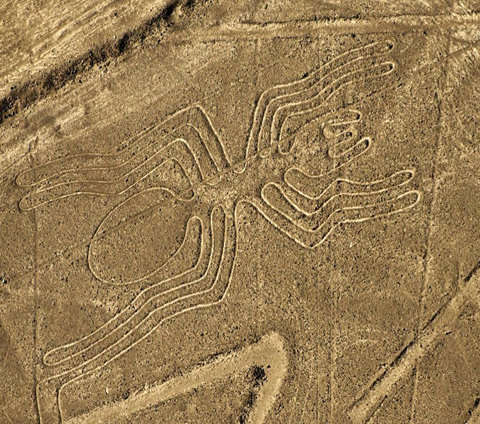 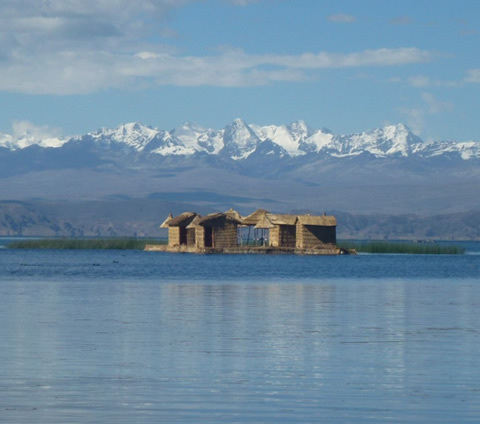 Included: Tour to Tiwanaku (shared touristic transport with connection to Desaguadero, tour guide, entrance fees, lunch), change of transport at Desaguadero to continue to the Juliaca airport, flight ticket from Juliaca – Lima + hotel.